Yeah, just like the title said...Screw Coffee! The best part of waking up is not having Folgers in my cup! I'm done drinking coffee, I gave coffee the ax years ago and here's why. 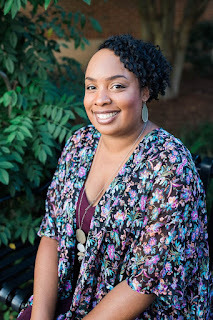 Waking up in the mornings consists of weekly chaos of getting the kids ready for school and dropping them off, and me getting to work without being late. You all probably know this all too well. It takes several tries getting the girls up in the mornings with them whining, and complaining that they're tired and don't want to get up. Me, I'm scrambling around my bathroom doing my hair and makeup half asleep, hoping that when I get to work, I look half way decent. This is stressful constantly doing this on a regular basis and by the time I got to work I felt like I haven't slept in days. My boss's assistant would have the coffee ready to go brewing in the office's kitchen each morning for everyone to get their daily dose of the wake-up aid. I would pour myself a cup, add some cream and sugar, and take a sip of this pick-me-up drink. Now, this is what would happen to me each and every time I would drink coffee; I would get jitters very badly as if I was about to nervously step on stage in front of a huge audience, as well as get the bubble guts. Maybe it was the cream? So, instead I would use coconut or soy milk in my coffee, but I still had the bloating feeling and shakes. That's when I gave coffee the boot and started drinking tea. Tea gave me the same wake-up feeling like coffee, however, made we feel more mellow and relaxed. With tea having less caffeine than coffee, I didn't have those crazy jitters. Also, my digestive system wasn't all out of wack either. Although I'm not working an outside job anymore, I still enjoy myself a morning cup of tea. Loose leaf tea is my drink of preference, bursting with exceptional flavor. But I'm still dragging my girls out of bed; some things will never change. 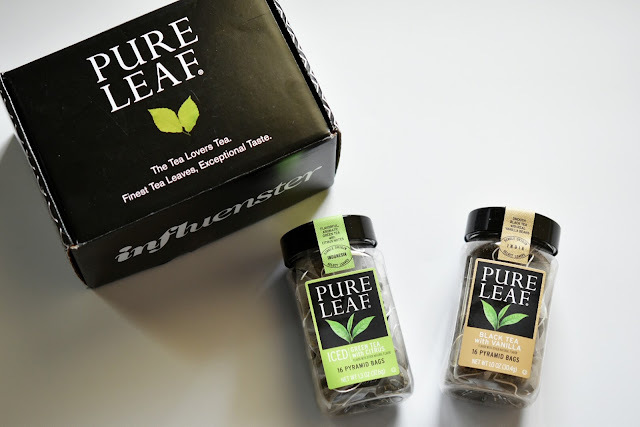 Recently, thanks to Influenster, they introduce me to Pure Leaf Tea Bags and Loose Leaf Tea. No longer do I need my tea maker from Teavana to brew my loose tea which is quite messy to clean I must say. With premium loose teas already bagged has me enjoying a cup of calming smoothness in no time, just by adding hot water. Pure Leaf's delicate tea leaves are kept long, then simply picked, rolled, and expertly crafted, allowing the pure tea essence to shine through. 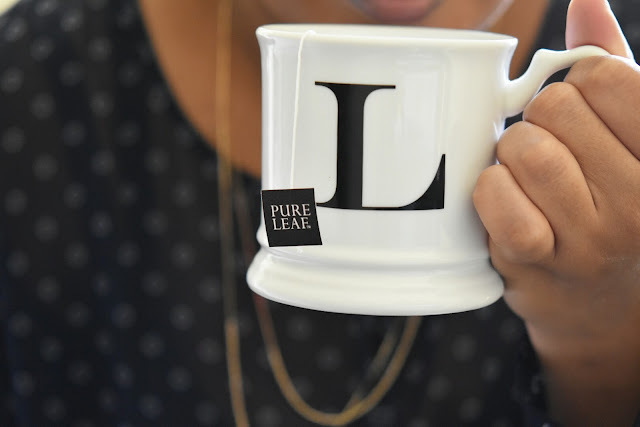 To ensure an exceptional and authentic tea taste, Pure Leaf offers single-source origin tea leaves from Rainforest Alliance Certified tea estates in India, Kenya, Indonesia and Sri Lanka. 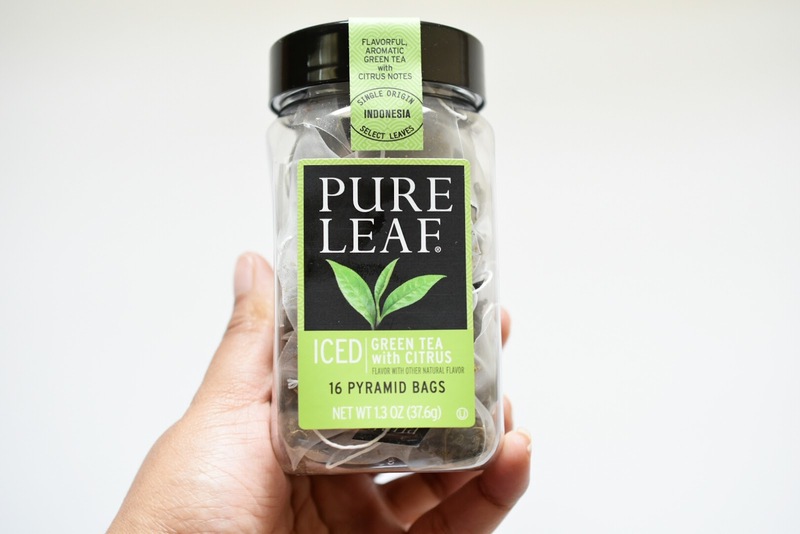 Pure Leaf is good enjoyed hot, as well as an iced drink. The two tea bag flavors I tried out were Black Tea with Vanilla and Green Tea with Citrus. Both were equally good, but I'm more into teas that have a warmth taste to it, like black teas. 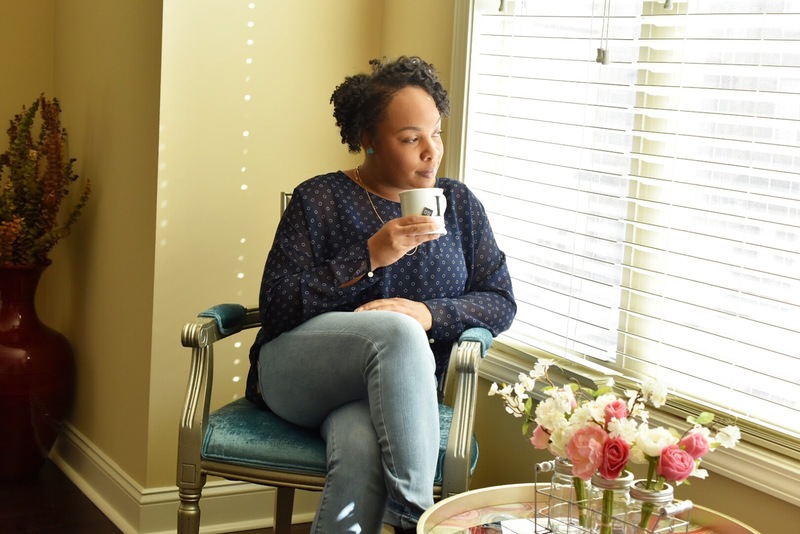 With it still being winter time (well more like spring here in Atlanta with the weather being near the 70's most of the times), I like to cuddle up in my snuggie or park myself on my accent chair in front of the window while sipping a delicious cup of Chai tea or Black tea. When spring and summer roll around, I change things up a bit with a more fruitier tasting teas. 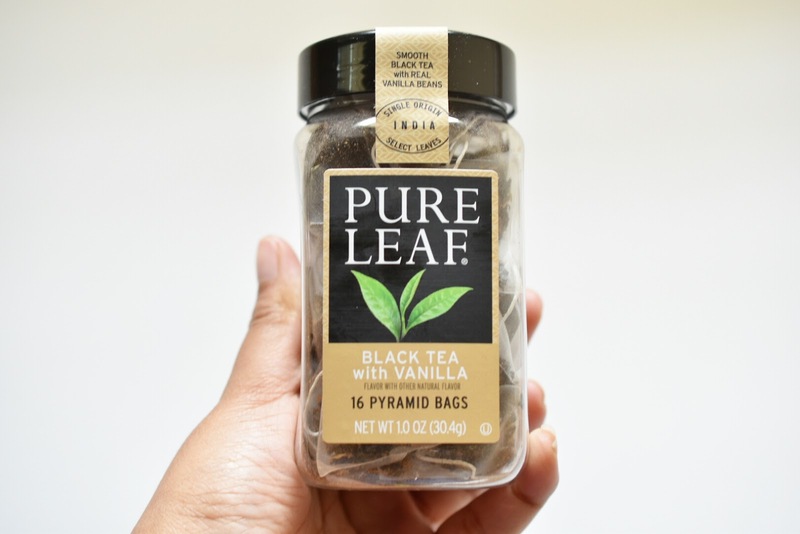 Black Tea with Vanilla sounds AMAZING! I love teas and I feel they really help me relax. I see they also have English Breakfast Black Tea and Chai...be still my heart! I've been wanting to try these teas. Kroger sent me some coupons for them and I keep forgetting to put them in my purse. And I can't bring myself to buy something when I know I have a coupon for it...lol. I'm going to put the in my purse today so I can use one the next time I go to Kroger because I really want to try these. I'm a tea drinker too. I've actually never even drank coffee, because I hated everything about it as a kid and promised I would never drink it.